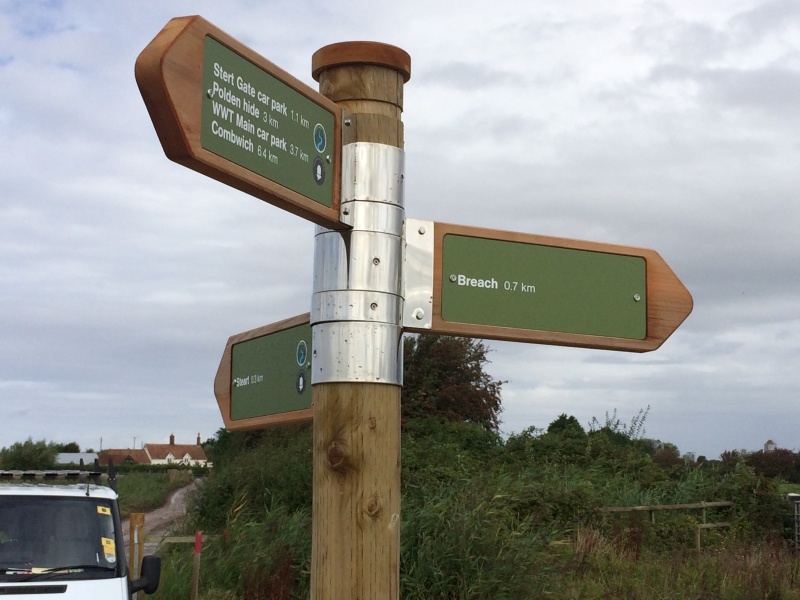 Over 50 signs fabricated predominantly from timber, incorporating acrylic and PVC, for use in multiple locations – from hides to raised walkways. 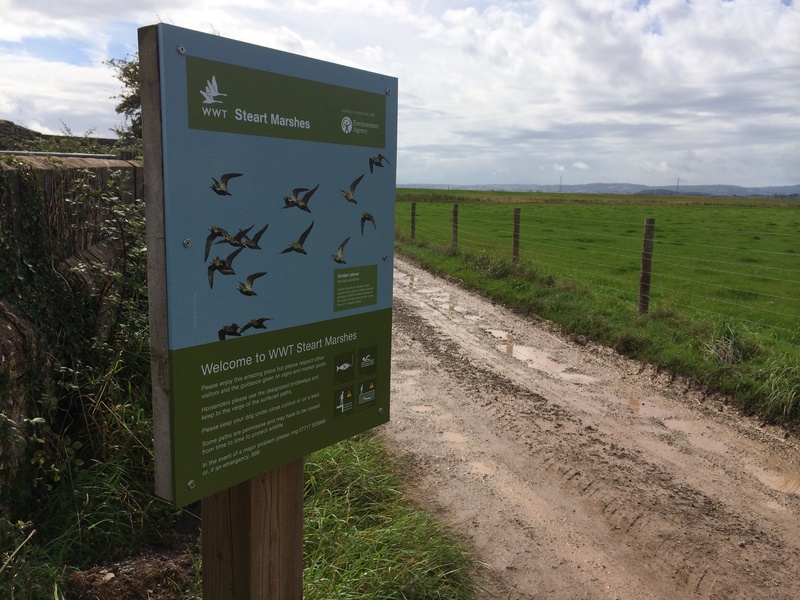 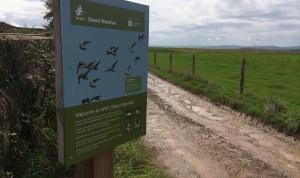 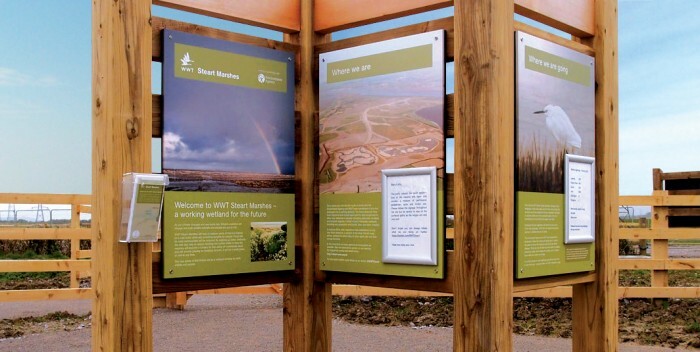 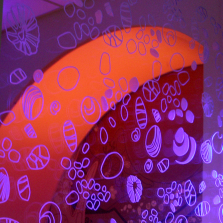 We worked alongside the WWT and The Environment Agency to select locations, materials, designs and installation methods that would not just adhere to brand guidelines but also sit sensitively within the immediate landscape. 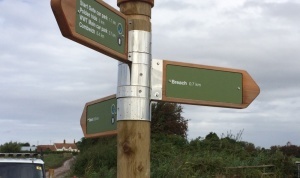 A robust interpretation and signage scheme that’s built to last, fits comfortably within its environment and provides a clean and concise experience for the user.